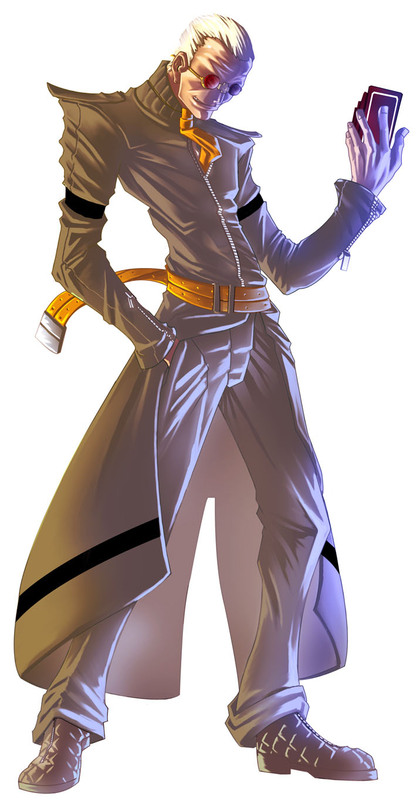 Oswald is a playable character in The King of Fighters series by SNK and debuted as a part of the Hero Team with Ash Crimson and Shen Woo in The King of Fighters XI (2005). 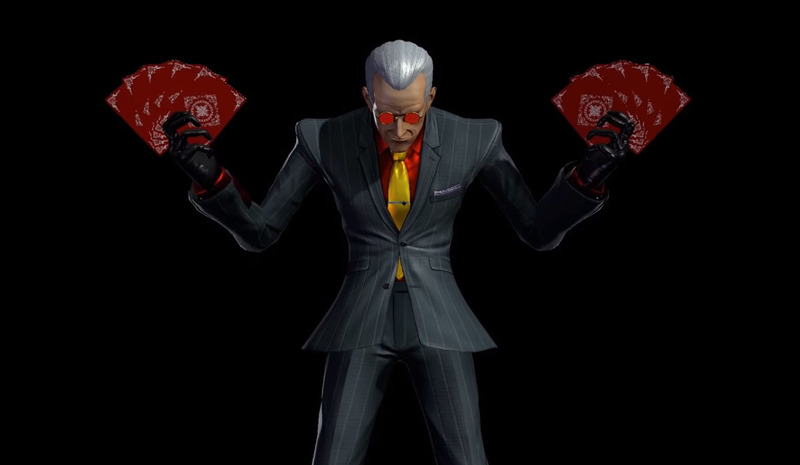 Oswald did not return in the direct sequels but became one of the four DLC characters that were added to The King of Fighters XIV (2016) in April 2018. 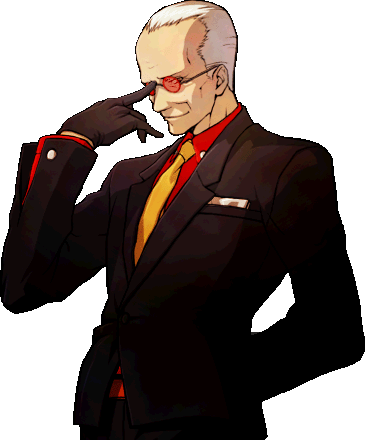 He made small cameo appearances in the ending of Elisabeth’s Team in KOF XIII and the 4th Days of Memories game.